Liquid Repeller is primarily used as a surface treatment in applications that utilize its ability to import a water repellent surface and to reduce water absorption. Liquid Repeller is an aqueous penetrating treatment that provides a tough breathable filmless and U/V protective barrier beneath and on the surgace that will prevent liquid contaminant penetration. Liquid Repeller improves surface traction and general esthetic appearance. 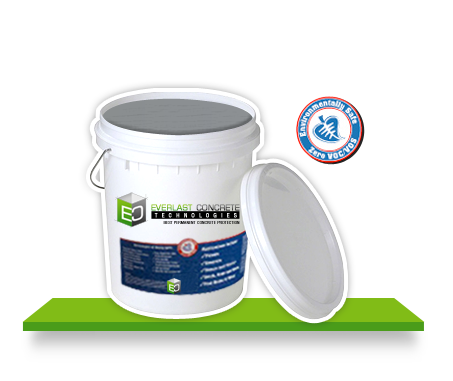 Liquid Repeller eliminates or greatly reduces efflorescence, while aiding in additional creak, crazing and spalling resistance. Liquid Repeller is odorless, non-toxic, non-flammable and VOC / VOS free.